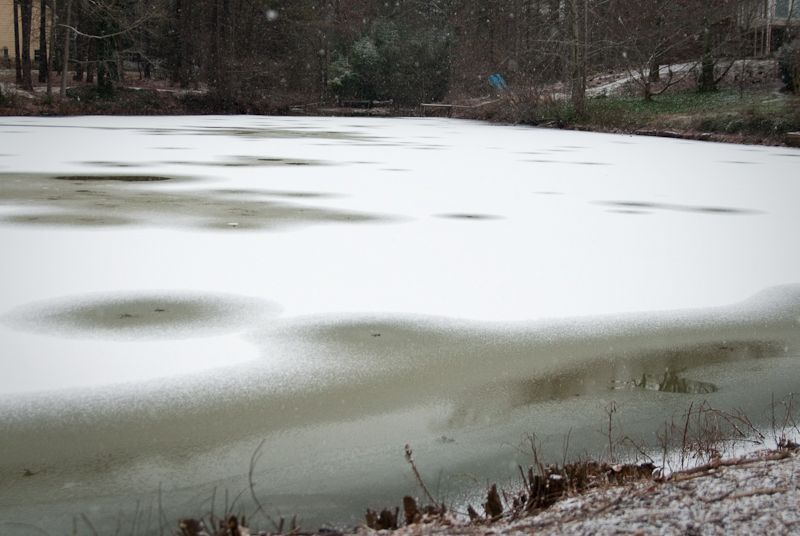 I can not remember ever seeing a frozen lake topped with snow in Georgia. Photography Tip: Shoot in manual mode. Yes, you will get some photos that may be all black or some that are very white. But if you learn from those photos you will be the better for it.